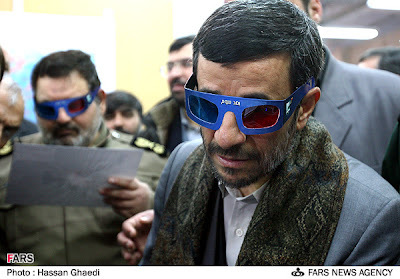 Iranian President Mahmoud Ahmadinejad told reporters he wants to be the first human sent to space by the Iranian regime. 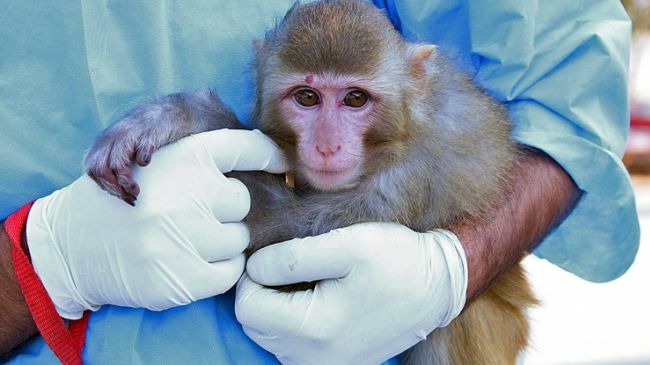 Iran declared last week that it had successfully launched a monkey into space and retrieved it alive, which officials hailed as a major step towards their goal of sending humans into space. The launch added to Western concerns about Iran’s space program because the same rocket technology could potentially be used to deliver a nuclear warhead on a ballistic missile. “I am ready to be the first human to be sent to space by Iranian scientists,” Ahmadinejad said on Monday, on the sidelines of an exhibition of space achievements in Tehran, according to the Mehr news agency. Iran wants to launch a man into space in 5-8 years.